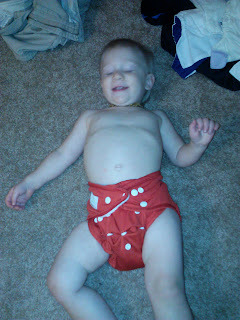 If you are a cloth diapering momma like me, then you know how exciting it is when you get a new cloth diaper! Every time I get a new one, I just think about how much money and waste this one single diaper is going to save me and it just makes me fall in love with cloth diapering all over again! My latest diaper is from Smart Snugs. Their one-size cloth diapering system is designed to create an easy and cost effective solution for today's busy families. 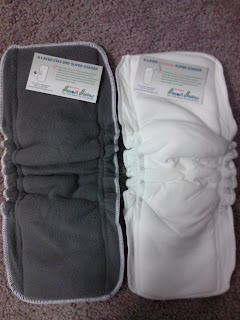 I received their SimpleSnug AI2 cover with two inserts for review. With this diaper, there is no need to grab a whole new diaper every time you need to change your baby - you just simply replace your insert and reuse your cover! This system makes it easy to be out and about with your cloth diapers (less bulk in your bag!) and makes changes a snap! The inside of the cover I received. -Super soft moisture-wicking microfleece pockets in the front and back of the diaper keep insert in place and keep baby dry around the stomach and back. -Use with any of their FIVE insert options! Inserts are available in stay-dry and feel damp designs to fit your specific needs. 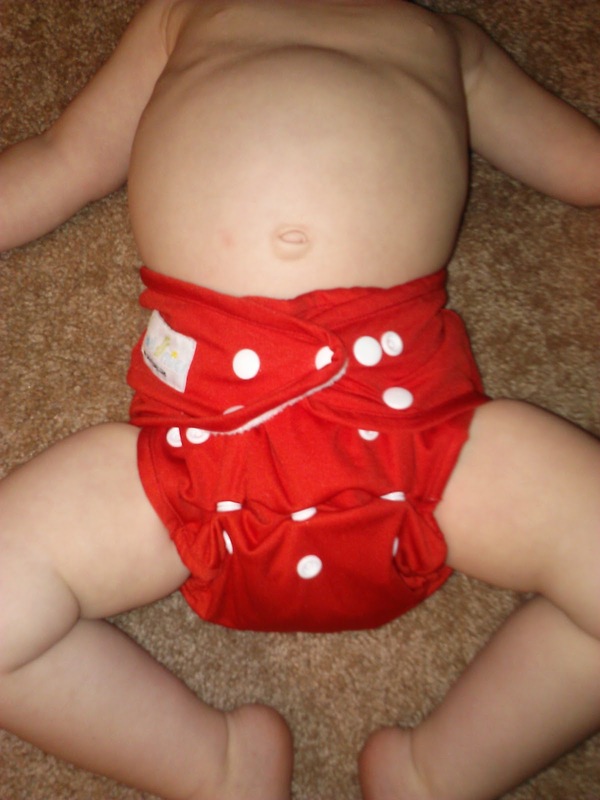 -The adjustable rise system allows this diaper to fit babies from 8 to 35 pounds. This cover is definitely made to fit all sizes of babies from birth to potty training and that is my favorite feature! My children have tiny waists so I sometimes have trouble getting a good fit...not with the Smart Snugs diaper! I love the overlapping snaps too! 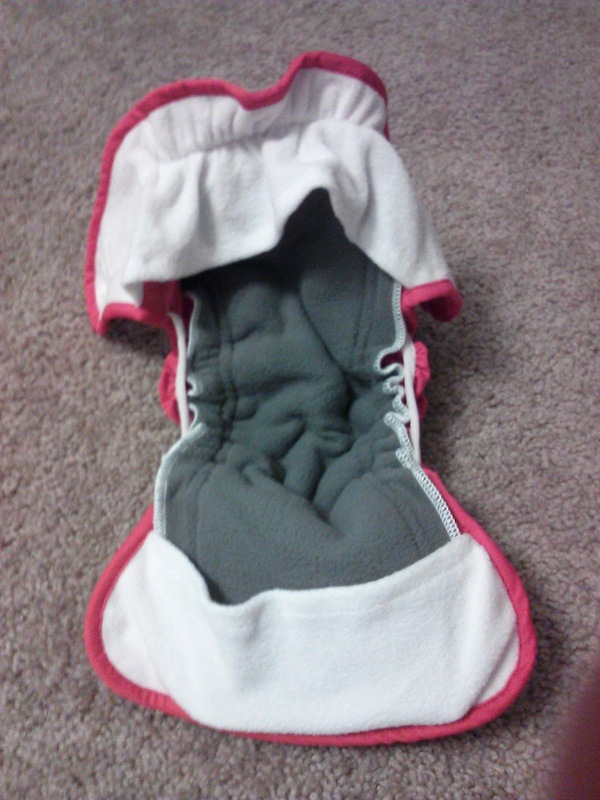 The pockets on the inside I think could be a little bigger and tighter to hold in the inserts. They were really loose and the insert can shift around quite a bit. I would have personally loved a snap or something that makes sure the insert is held in place. I definitely LOVE the inserts from Smart Snugs though! 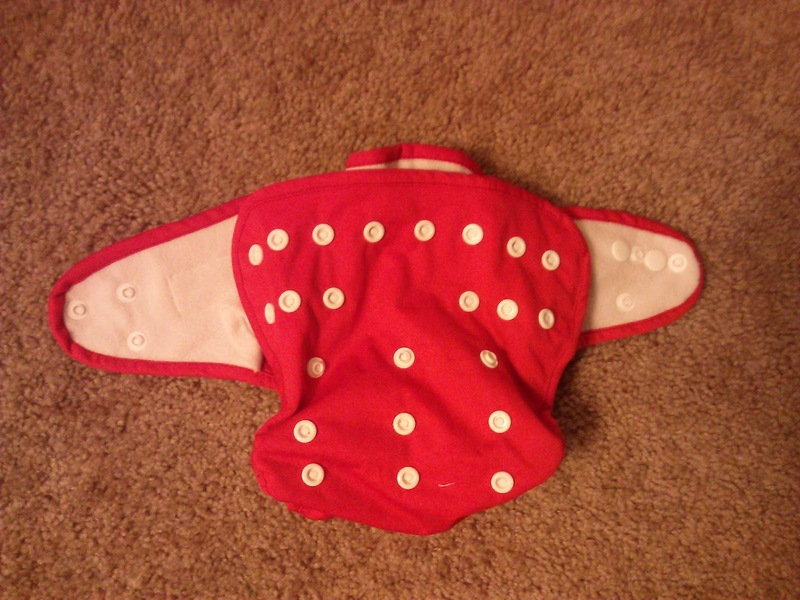 They were some of the softest, most absorbent inserts I have ever owned during my cloth diapering years and they are great for day or night use! They can be used with the all-in-two OR pocket diaper and this versatile insert is designed to be silky soft while soaking up tons of liquid! This diaper was very easy to change and I love that you can re-use the cover without having to wash it everytime! Less laundry = Happy Mom! Buy It: You can purchase Smart Snugs SimpleSnug AI2 cover for $14.99 and the inserts from the Smart Snug website. Win It: Smart Snugs is generously offering (1) SimplySnug AI2 with insert to a lucky winner! I would like to try the SmartSnugs AI2. I just wish they had some of the cute colors and prints they have available in their pockets. I am pregnant with my first and would like to try these. I really love that this diaper has a double gusset on the cover and even has a gusset on the insert! I love ai2 systems. The price is great too. These diapers look great! I love AI2 because you can reuse the covers :) I also love all of the insert options that they have!! I have one of these and love it. wish I had known about them before! they absorb so well and don't leak. Wow... 5 options for inserts that have waterproof-backing.. impressive. Would love to try one of these diapers, may have to add to my stash! I love that these covers can be reused, and the inserts are AWESOME! Those inserts are probably the smartest thing I've seen in a long time! PUL backing = genius! 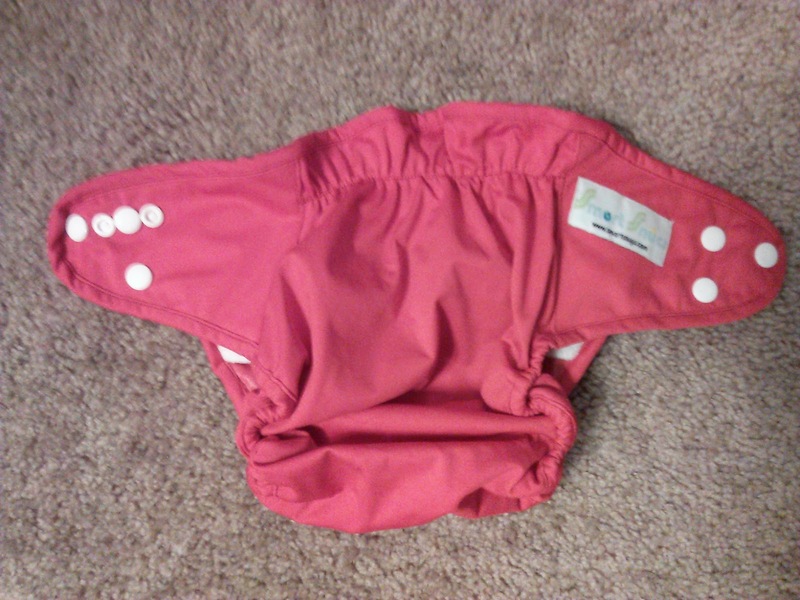 I really love their inserts and pocket diapers. Would be great to try the AI2! I LOVE charcoal bamboo inserts and have been wanting to try an AI2. It looks like a great simple diaper. I like that it is an all in two so that the cover can last a few changes. I was look for a cover just like this! This is really neat, I would love to win! 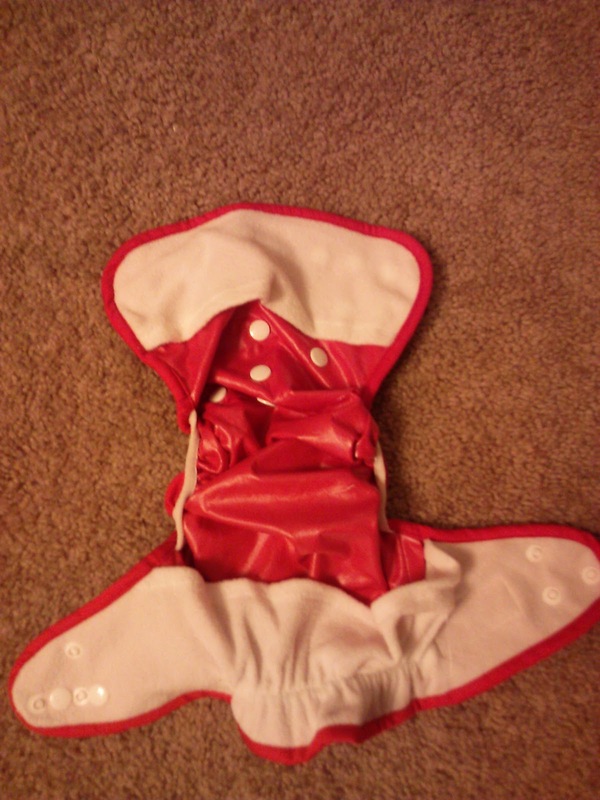 I really like the design and think it would make for a versatile diaper. My wife and I would love to add this to our growing collection for our first baby. They have great pockets and I cant wait to try this one! well, first I love double gussets! :D and these look pretty neat and wed love to try them! I would love to try these! We mostly use pocket style diapers would love to try something different! i have one and i LOVE it so want more!! I love Smart Snugs! They are so soft, cute + well made. I can't wait to try their AI2! I LOVE AI2s with double gussets! i cant wait to try something other than a prefold and cover on our new little one! I've never used an AI2 but I would love to. I've heard so many good things about Smart Snugs..and their prices are very fair! I love that these have the bamboo cotton! This sounds like a great giveaway. 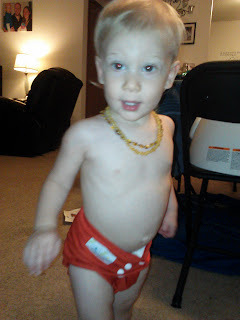 Pregnant with my first and just learning about cloth diapering, would love to win some to start my collection. I love gussets! It is so nice to know that stuff is better "contained"
I haven't tried an AI2 yet and would love to! The 6 layer insert with both bamboo and microfleece seems really absorbant! I also love the gussets! These seem great! Love that they are AI2 and they are adorable! I would love the inserts. Thank you for the chance. like many others have said, i love the idea of an insert with gussets. what a great concept! Like the concept of the inserts, would love to try them. I like that the insert has a gusset. I have just started to fall in love with AI2's. I would love to try these. I love that it has a layer of bamboo! Haven't used AI2 much, if at all, but would love to try these! i love Ai2's and these inserts looks great! 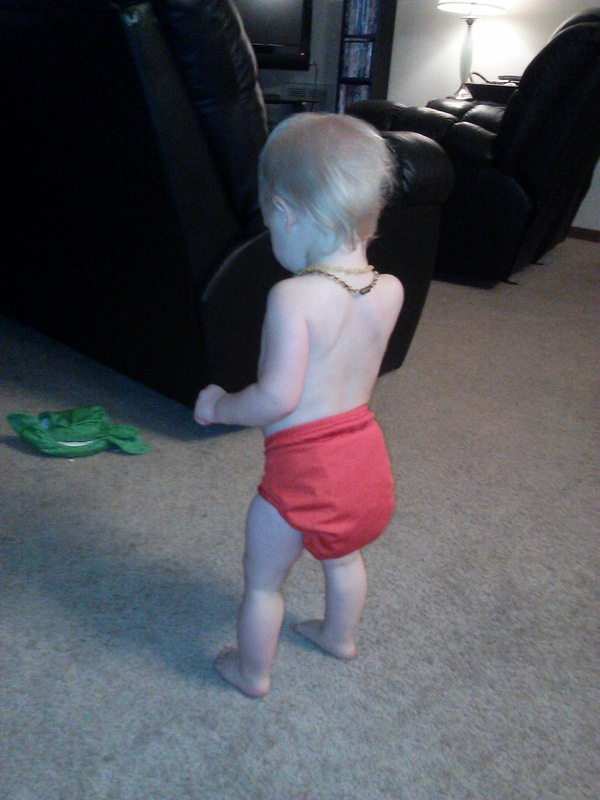 We will have two in cloth soon so this extra diaper would really help! I would love to try these! There are so many options, hard to choose one.